Though the Khan trio may be the most sought after celebrities in Bollywood but the actor who is silently but consistently proving his weight in the industry is none other but Akshay Kumar thanks to the mega success of his recent movies BABY and GABBAR IS BACK both crossing the coveted Rs 100 crore mark! However what annoys Akshay Kumar is the lack of unity among stars in Bollywood. Akshay Kumar believes the competition in the film industry has been reduced to nothing more than a rat race. “I don’t believe in competition. We are not some Mahalaxmi Ka Ghoda that we need to constantly race against each other. I feel all such loose talk is a thing of the past,” he quips. After incurring losses in his film production company ABCL (Amitabh Bachchan Corporation Limited) Amitabh Bachchan has decided it wise to invest in a Singapore-based company that runs free cloud storage, e-distribution and micro-payment platform Ziddu.com. According to reports Amitabh Bachchan and his son Abhishek Bachchan have jointly invested $250,000 (about Rs 1.6 crore) in Meridian TechPte Limited. According to Venkata Srinivas Meenavalli, founder and chief executive of Meridian Tech informed media, "Mr Amitabh Bachchan and his family have invested in Ziddu.com at a valuation of around $71 million." It may be noted that Ziddu was among the top five file-sharing sites across the world, generating 1.2 billion page views with visitors from more than 225 countries. 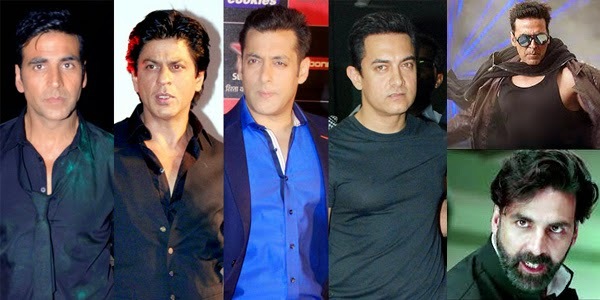 Besides Amiatbh Bachchan a majority of Bollywood celebrities are engaged in business because they are aware about the instable career of Bollywood. "Many Bollywood celebrities generally get into business to make sure that they do not have to depend solely on the success or failure of their films,” says Anirban Das Blah, managing director at KWAN Entertainment and Marketing Solutions. Anil Sekhri, a Chartered Accountant, rightly points that the younger bread of film celebrities have taken lessons from their yesteryears peers, who were reduced to poverty when their charisma declined. Remember legends like Meena Kumari, Bharat Bhushan, Mehmood, Chandershekar, Bhagwan etc. 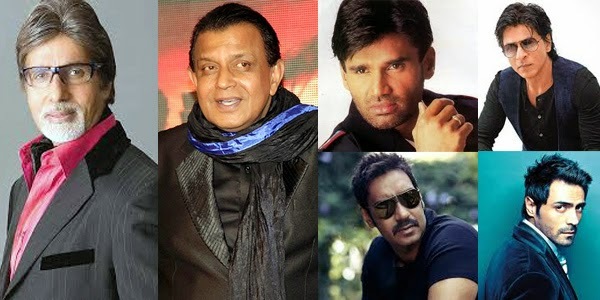 Anil Sekhri is associated with many top Bollywood actors for more than two decades. He says, "Initially actors used to invest in land and real estate but the present generation of actors is more adventurous. After investing in properties they get into non-Bollywood ventures like solar projects, restaurants, spas etc." Few stars who are engaged in business other than films include Shah Rukh, who is the owner of IPL team Kolkata Knight Riders with Juhi Chawla and Jay Mehta. In addition has also bought 26 percent shares of the Indian franchise of KidZania, an international chain of family entertainment centres. Sunil Shetty besides having chain of restaurants in India is also the owner of Mischief, a series of boutiques spread across Mumbai. Ajay Devgan is a part investor in the Charanaka solar 25 MW plant project in Gujarat. Arjun Rampal runs a lounge bar Lap in New Delhi. He also runs an event management company, Chasing Ganesha. Mithun Chakraborty owns the Monarch group of hotels, across the country. Thus today’s crop of celebrities has safeguarded their future so that they do not end up into taters as their yesteryear pals.